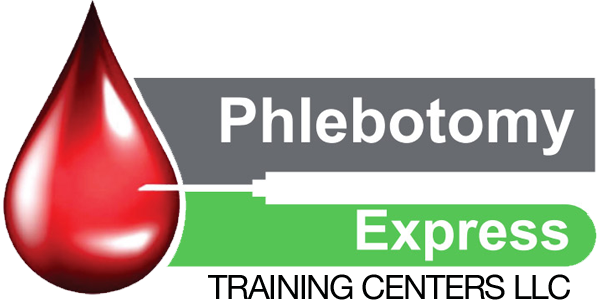 Here at Phlebotomy Express Training Centers LLC, our Goal is to provide world-class training to our students in a safe, clean and welcoming environment. We also believe in listening to the voices and considering the needs of our students to improve our school and to serve them at the highest level. YOU ASKED AND WE LISTENED! 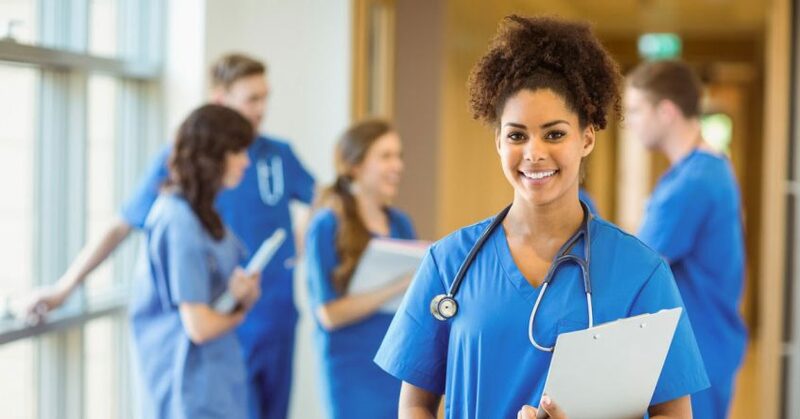 We are now offering a Medical Assistant Certification Program to our current and future students to better their careers and to maximize their skills. We are a statewide vendor for Michigan Works! Tuition is $895 for a limited time.